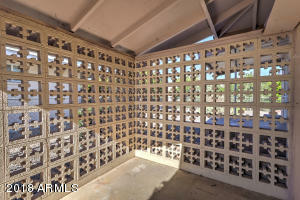 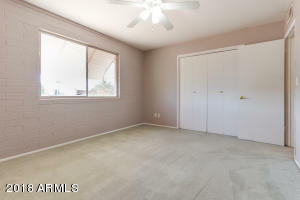 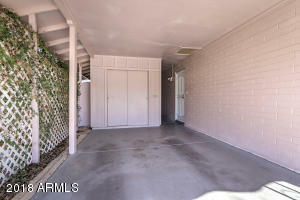 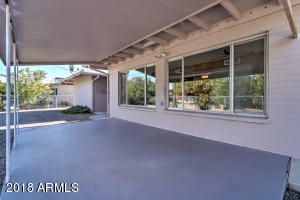 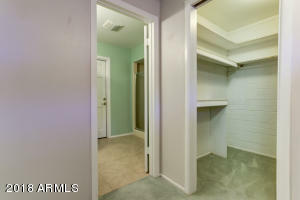 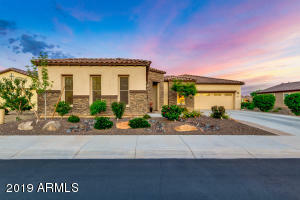 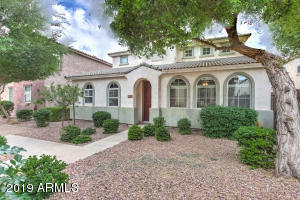 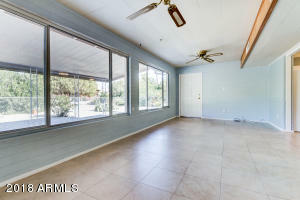 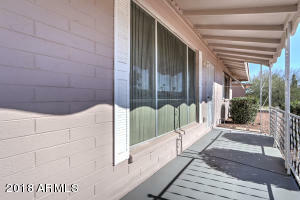 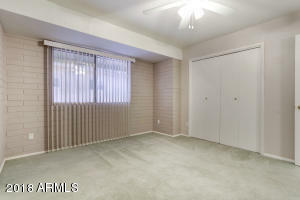 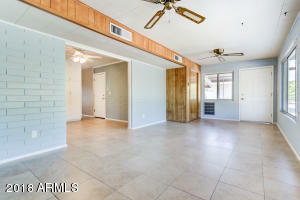 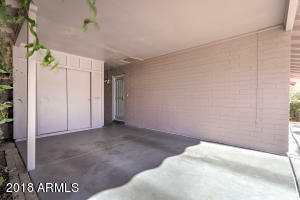 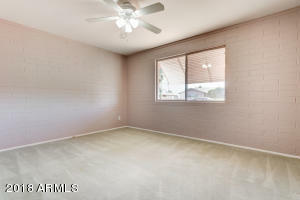 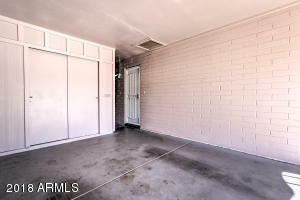 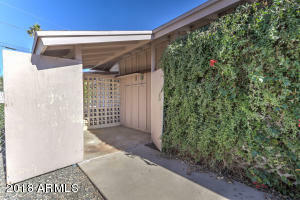 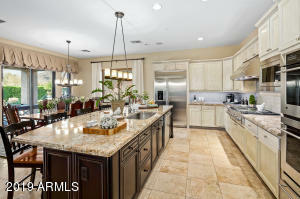 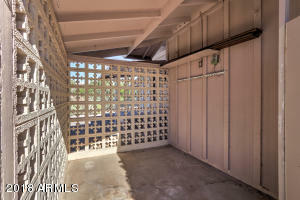 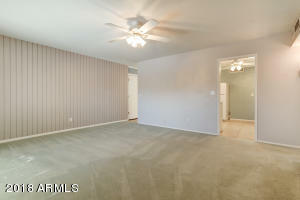 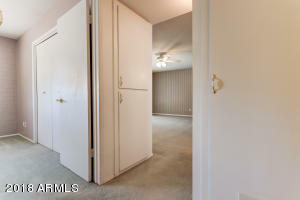 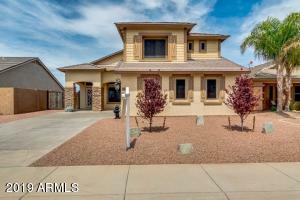 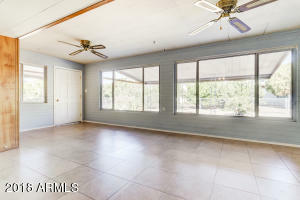 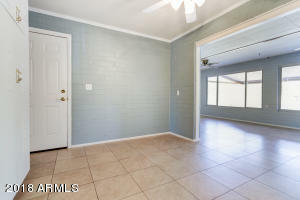 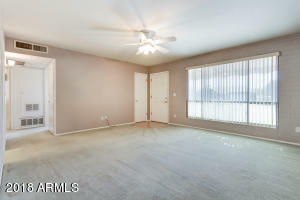 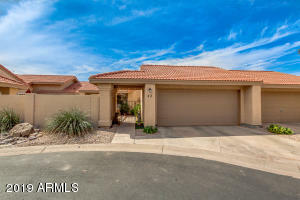 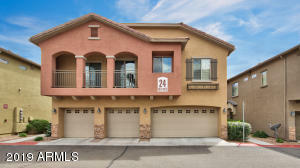 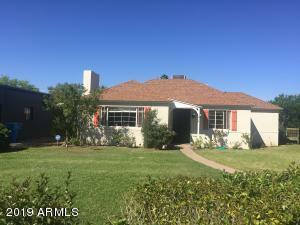 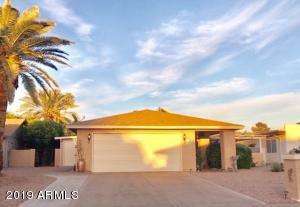 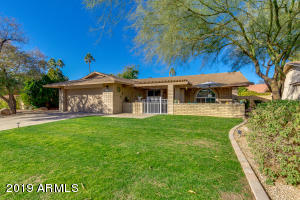 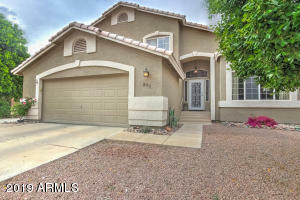 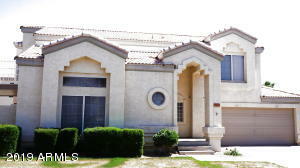 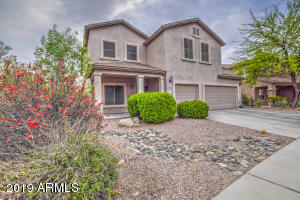 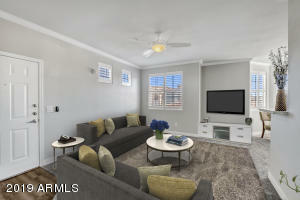 Beautiful 2 Bedroom home in a highly desirable adult community by Del Webb. 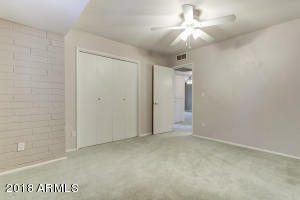 Enjoy amenities including a heated pool and spa, clubhouse, tennis courts, golf course, media center, and biking and walking paths! 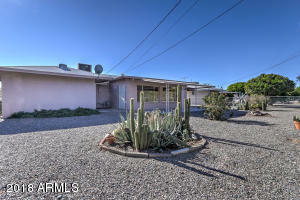 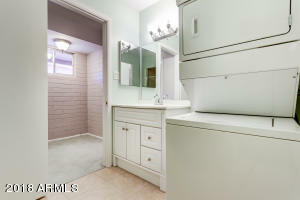 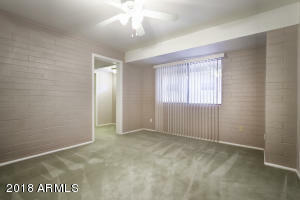 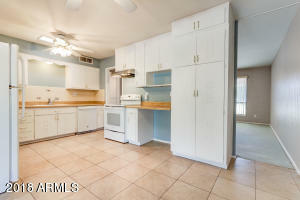 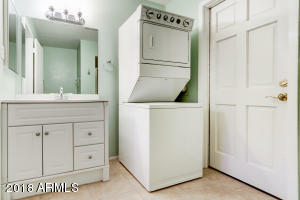 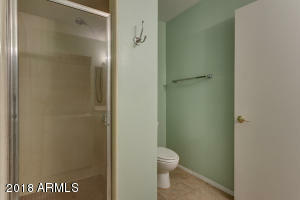 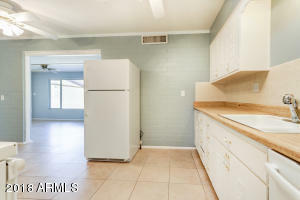 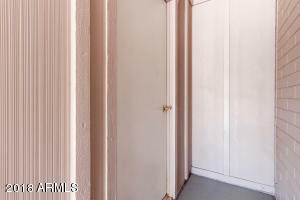 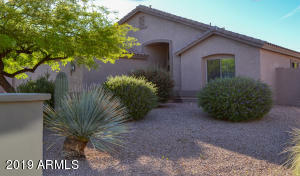 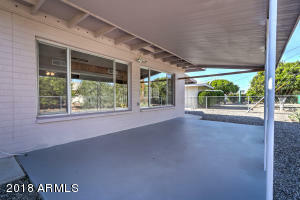 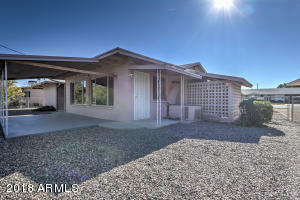 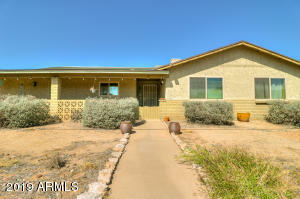 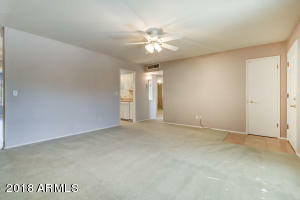 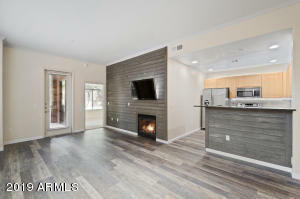 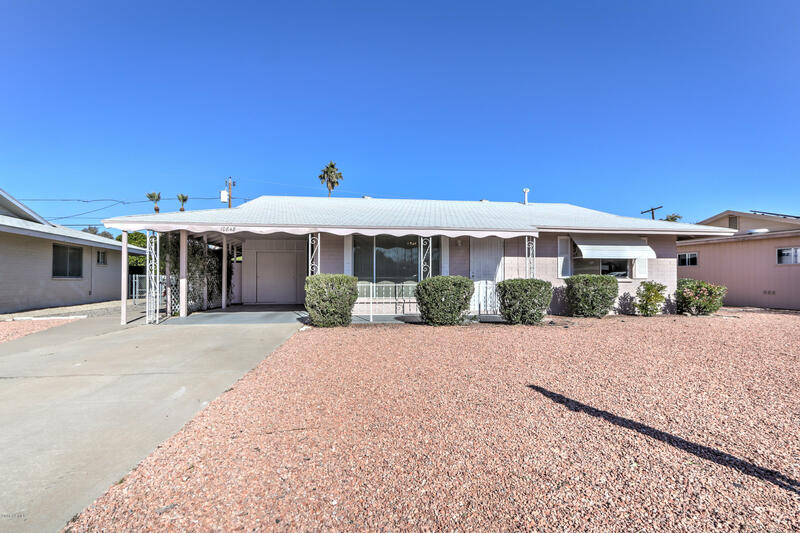 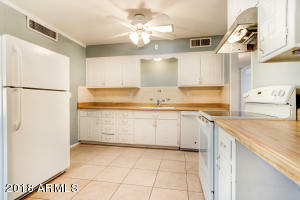 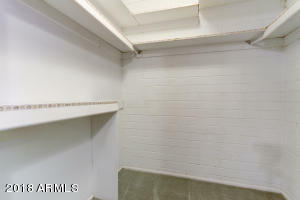 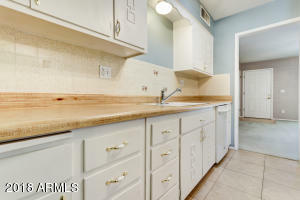 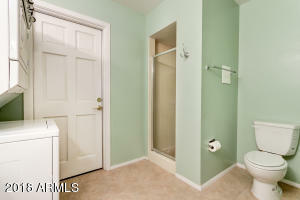 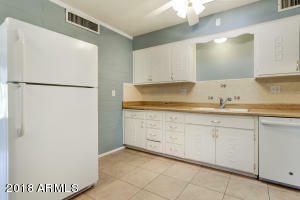 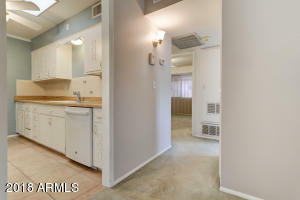 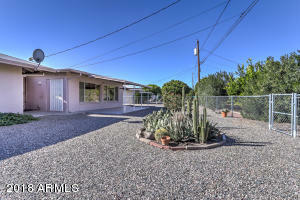 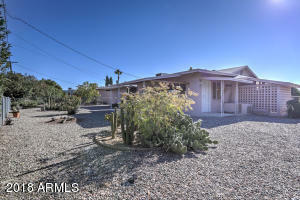 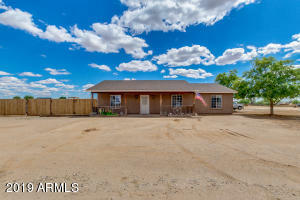 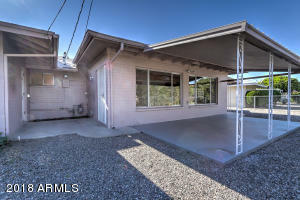 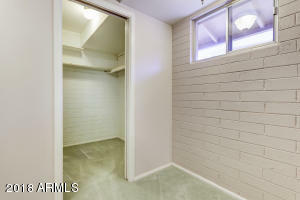 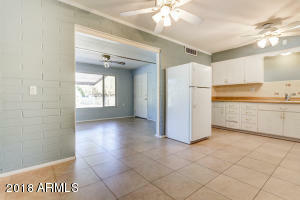 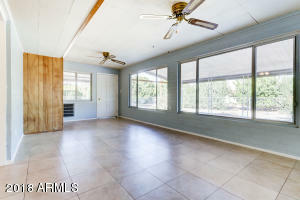 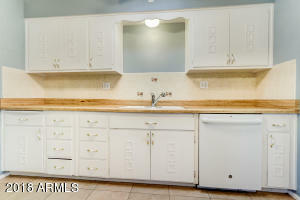 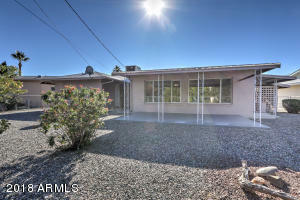 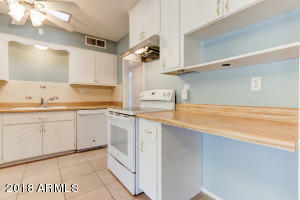 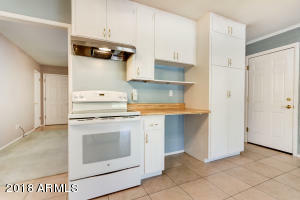 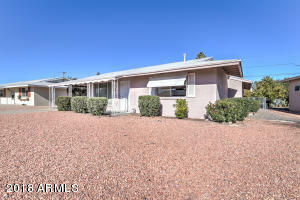 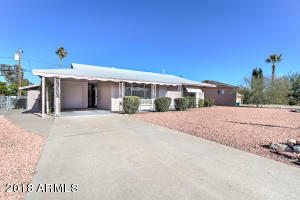 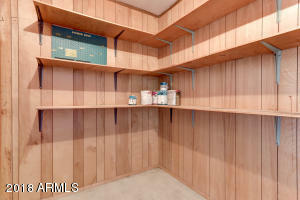 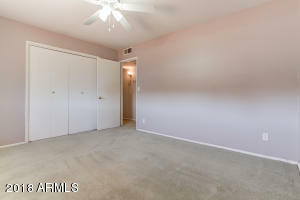 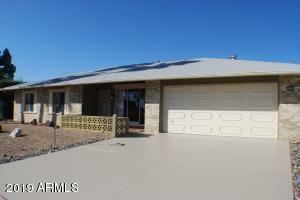 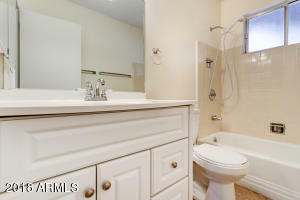 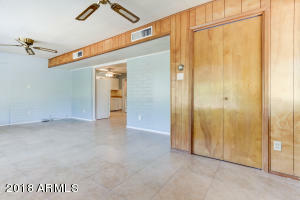 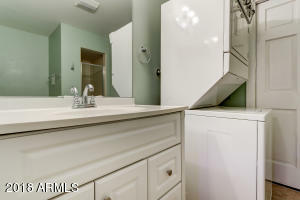 Move in ready with newly updated home with fresh interior paint and all appliances included. 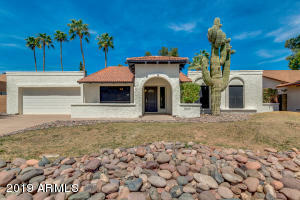 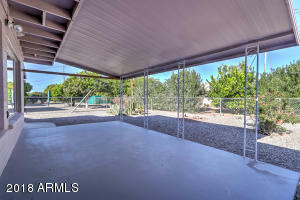 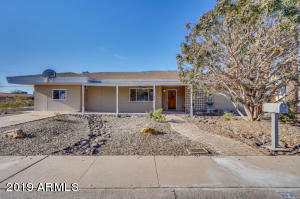 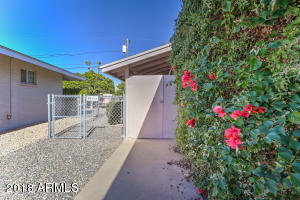 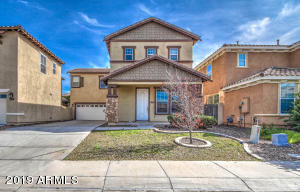 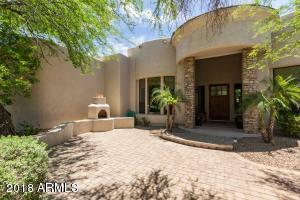 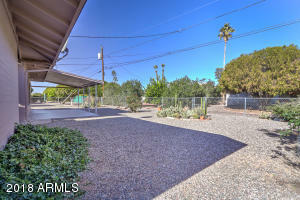 Rare home in the community with a completely fenced yard. 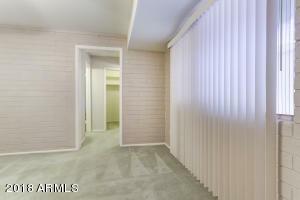 North on 111th Ave; Right on Florida; Right on Canterbury; home will be down on the left.